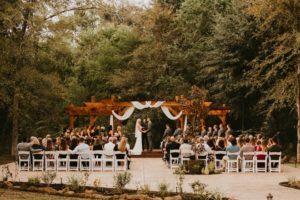 Guests enter the property via a private wooded lane, and come upon the estate: a large reception venue, charming chapel, and a lake ringed by mature trees. 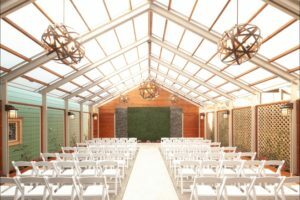 The on-site custom-designed chapel with romantic chandeliers gives indoors “I Do’s” an outdoor ceremony feel, as large windows bathe the chapel in natural light and offer stunning views of the woods. In fine weather, the expansive courtyard is perfect for water-view outdoor ceremony vows or cocktails under the stars. 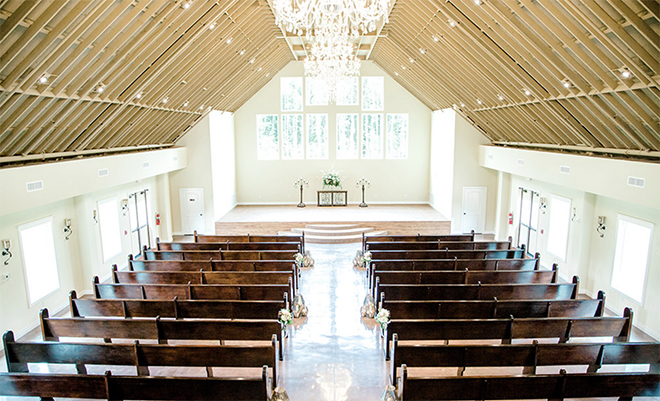 The reception hall at Southern Lace Estates can accommodate large weddings of up to 650 guests, while still feeling welcoming and warm. 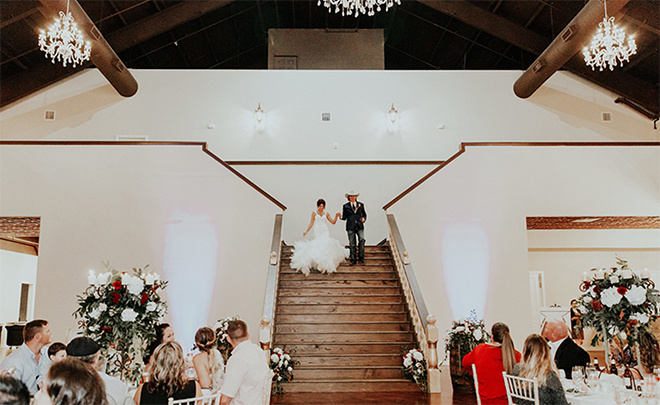 The two-story ballroom features a dramatic staircase, pressed-tin ceilings, beautiful chandeliers and a mezzanine level perfect for lounge seating. 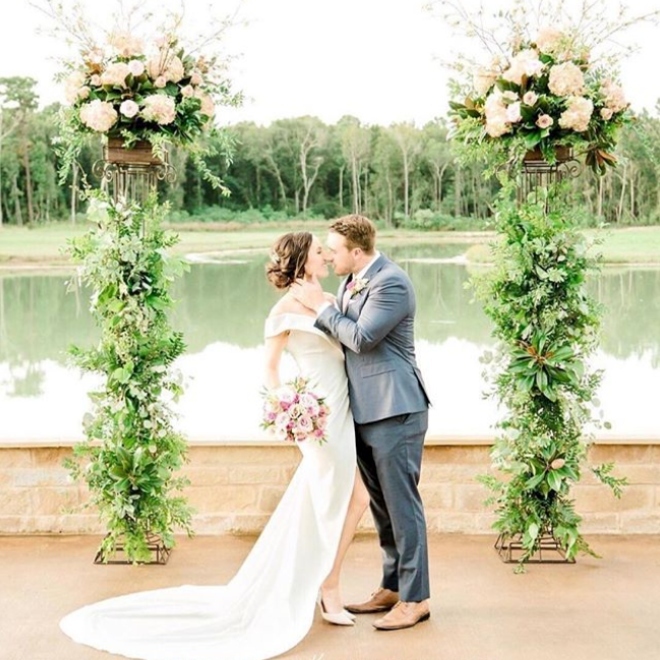 Two grand staircases and lake-view balconies offer unique locations for dramatic wedding photos and stunning bridal portraits. 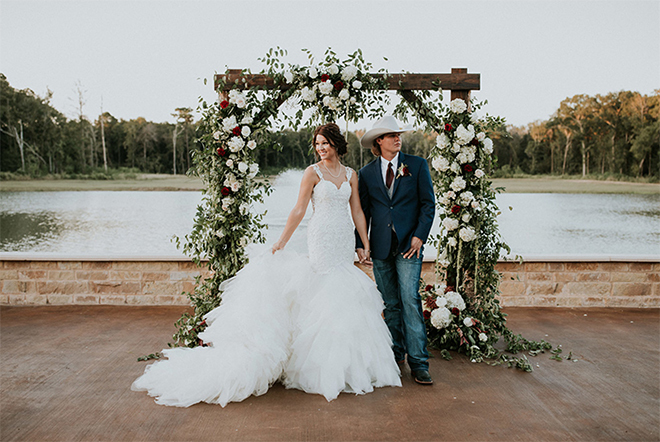 As Southern Lace Estates allows only one event per day, the estate belongs to each couple to enjoy for the entire wedding day. 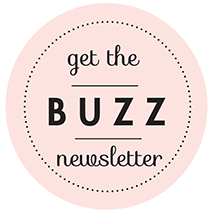 Couples can choose from two bridal suites and a well-appointed grooms lounge for relaxation and pre-wedding preparations. 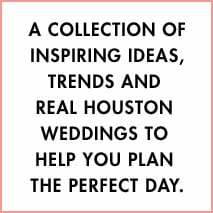 Brides may bring in preferred vendors, including a caterer, for a fully-custom wedding, exactly how they envision. 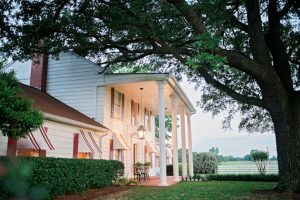 Schedule your Southern Lace Estates tour today, and meet with the venue’s expert staff, who dedicate themselves to making each couple’s wedding-day dreams a reality!